Professor Corinne Le Quéré of University of East Anglia talks to Jim Al-Khalili about tracing global carbon. Throughout the history of planet Earth, the element carbon has cycled between the atmosphere, the oceans and the biosphere. This natural cycle has maintained the amount of carbon dioxide in the atmosphere and has allowed life to exist for billions of years. Corinne Le Quéré is a climate scientist who keeps track of where the carbon comes from and where it goes – all on a truly global scale. Corinne Le Quéré is the founder of the Global Carbon Budget, which each year reports on where carbon dioxide is being emitted and where it is being absorbed around the world. More specifically, she studies the relationship between the carbon cycle and the earth’s climate, and how it is changing. 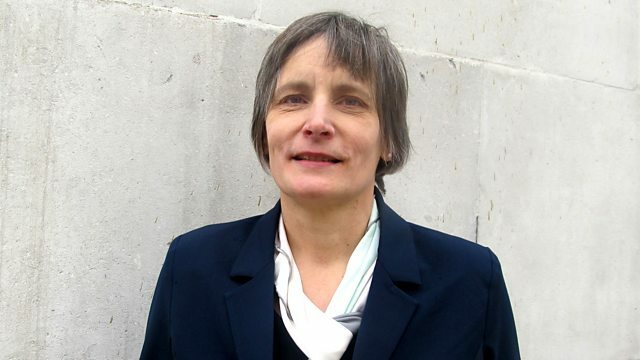 Corinne is Professor of Climate Change Science at the University of East Anglia. After a degree in physics in her native Canada she became aware of the importance of how carbon moves around the planet and the way it controls the Earth’s climate. This took her to studying meteorology and oceanography and in particular a fascination with the role of the huge Southern Ocean in trapping and holding onto carbon.